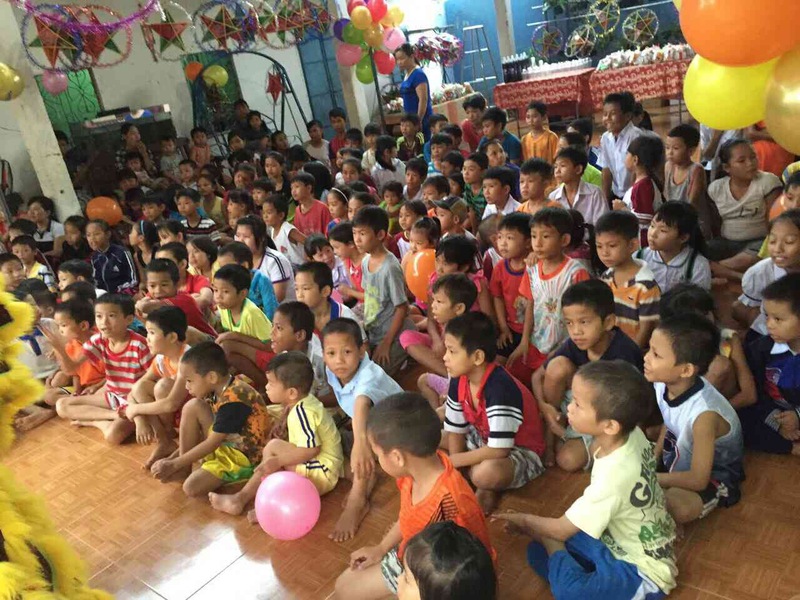 On July 19, 2017 we presented a generous donation to the Anh Dao Orphanage. 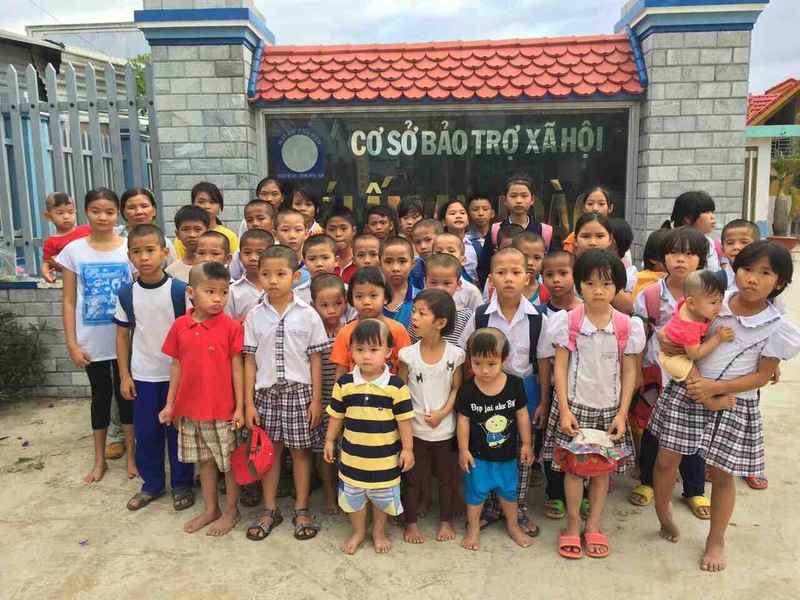 Anh Dao is a loving home to over 60 orphans in Ninh Hoa district, to the north of Nha Trang. 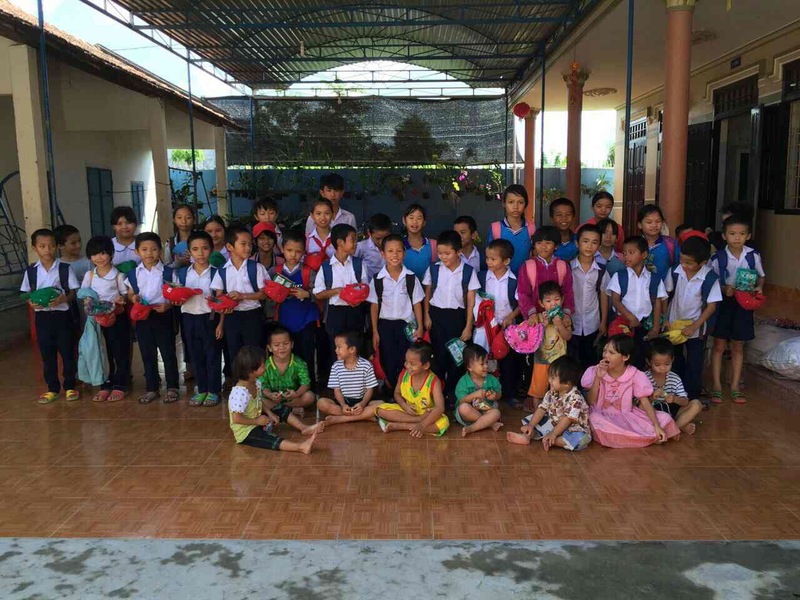 Run entirely by an amazing nun, Anh Dao relies upon donations for all their needs. To care for so many children, the monthly costs can be extensive. We were very happy to receive a donation to help the orphanage as the nun sees fit. We presented the nun with the donation, and she was overjoyed. The orphans were as adorable as always. This kindhearted gift to the orphanage was made by Juli and Kyle. Thank you!! !